Hahndorf Tour Bus - Adelaide Hills Wine Tours, Transports, Transfers & more. 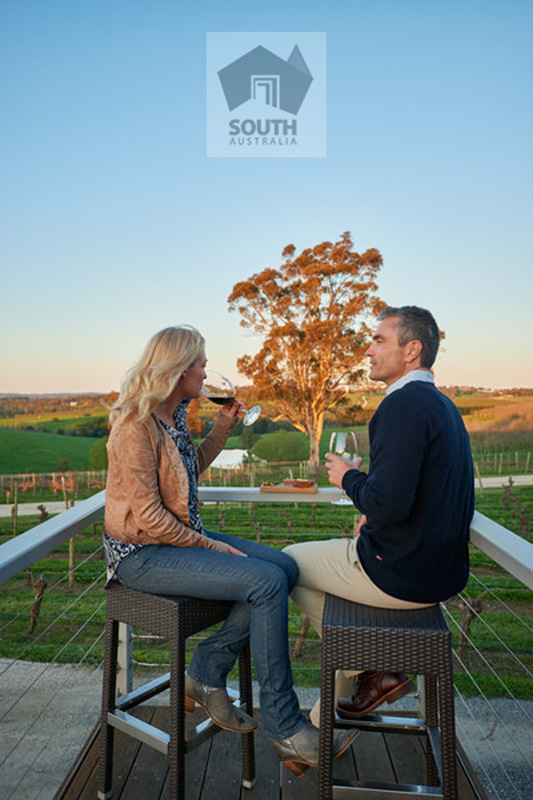 We live locally in the Adelaide Hills and love to engage our guests in the diversity of this region. There are many amazing sites and experiences to explore and we would love to share these with you. 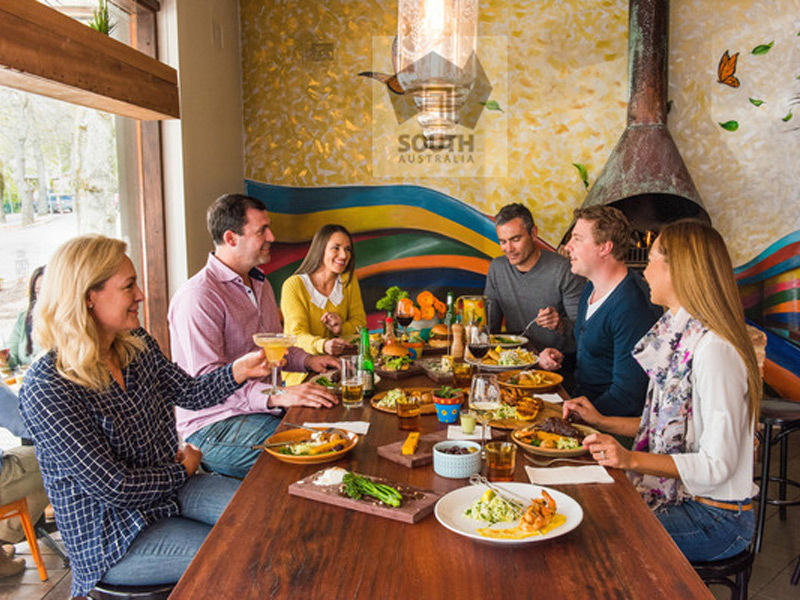 With some of the best producers of craft beer in the Adelaide Hills your day will be spent tasting and enjoying great food at these unique locations. 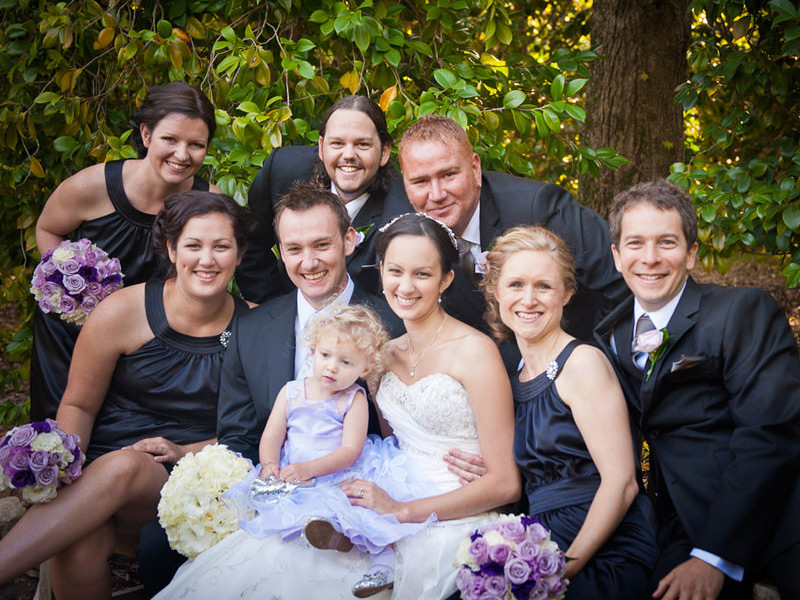 We have been moving guests to and from the Adelaide Hills since 2011. With 13, 21 & 24 seat mini-buses available. Email or call us to discuss your options. On time, every time. Let us organise your wedding transport. We started moving people to Oakbank Races when we first began in 2011. 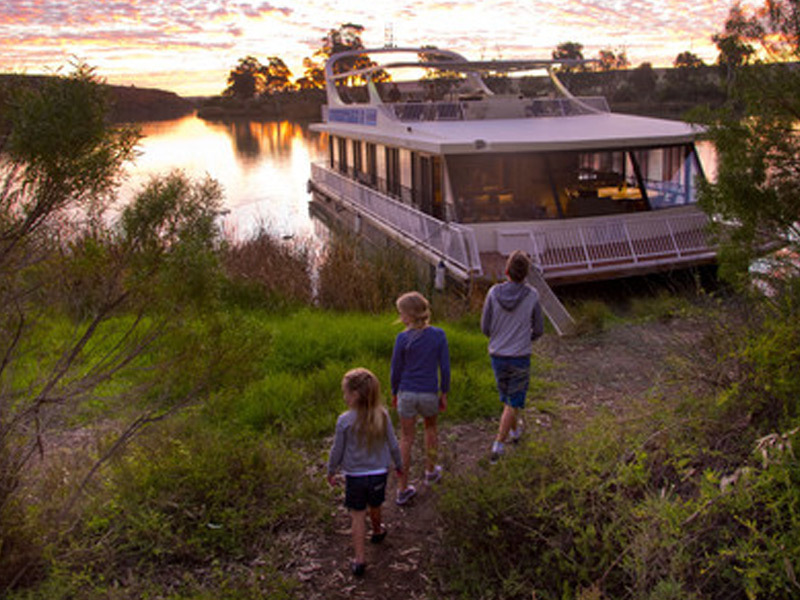 Offering competitive travel options to the many ports along the Murray River. 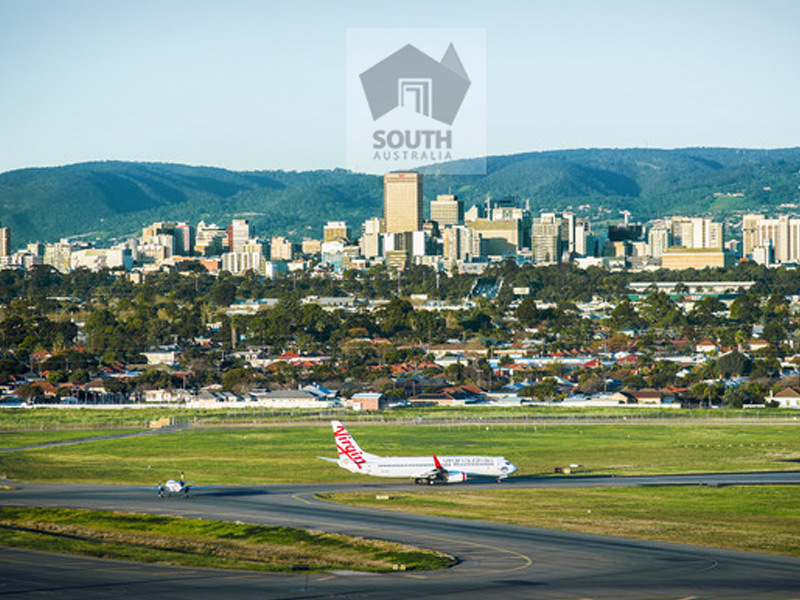 Offering reliable and on-time transport to Adelaide and Murray Bridge Airports. 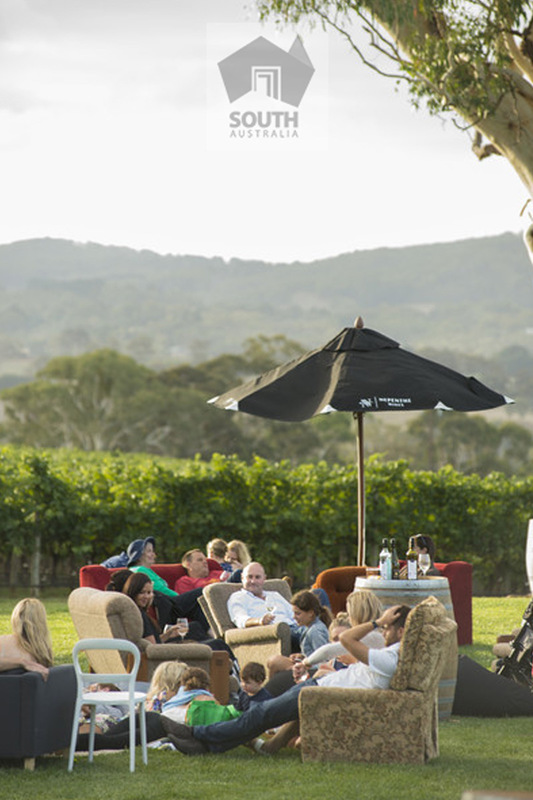 Join us every year for these major Adelaide Hills Wine Region Festivals. These events showcase the diversity of wine produced in the region.